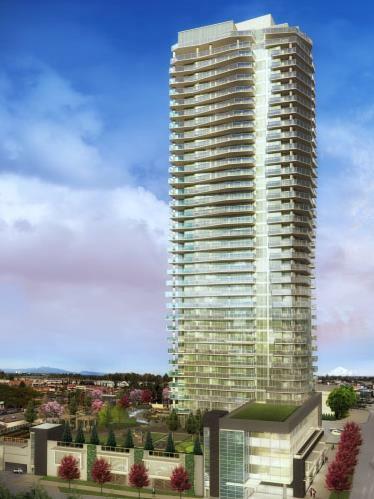 Blog: DELTA RISE - North Delta's First Residential High Rise Building in Over 20 Years! DELTA RISE - North Delta's First Residential High Rise Building in Over 20 Years! 'DELTA RISE' This beautiful development is built by Marshall Mountain Homes Ltd. A brand new condominium development scheduled to complete Winter 2017. Amenities include a putting green, outdour gym, BBQ areas, playgrounds and much more. Centrally located just steps away from shopping, restaurants and transportation. This concrete building offers 1 - 3 bedrooms; prices starting at $204,900 + GST. All units will include one parking stall and one storage locker. Call 604.760.0207 anytime for more information before it's too late!